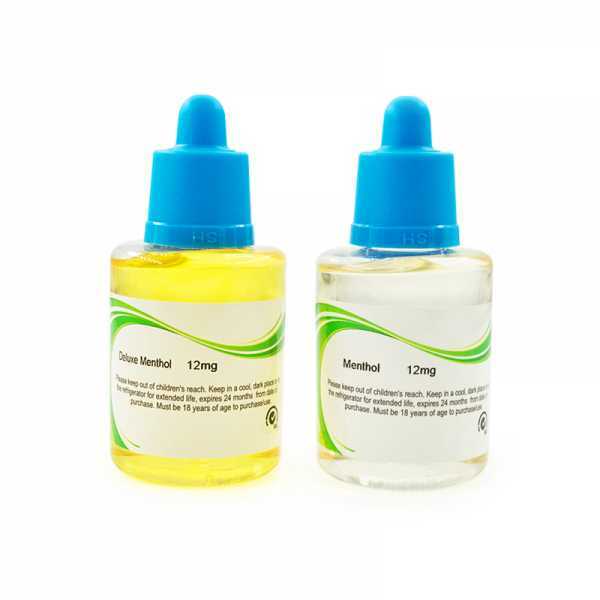 Hangsen Is the worlds most popular e-liquid. 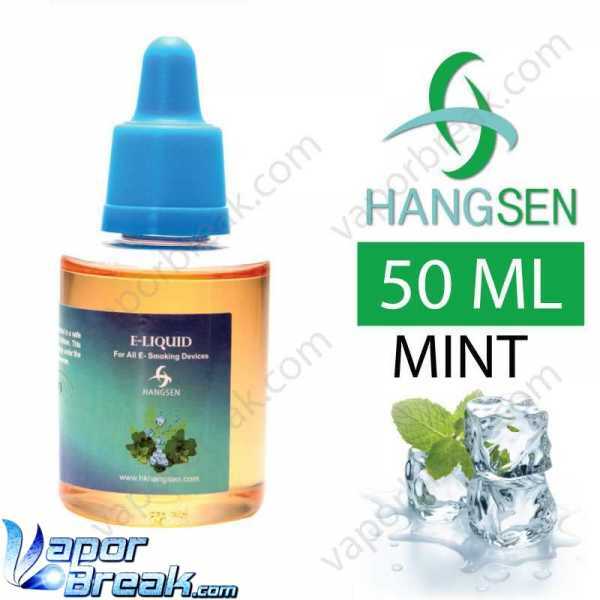 We hope you enjoy our cheap prices on Mint and Menthol flavors from Hangsen! ship in 1-4 business days. Many flavors are available to suit your diverse needs. Check out the minty freshness of the hangesn mint and menthol collection. Straight forward to the punch. It's right for you if you are seeking a refreshing menthol taste. 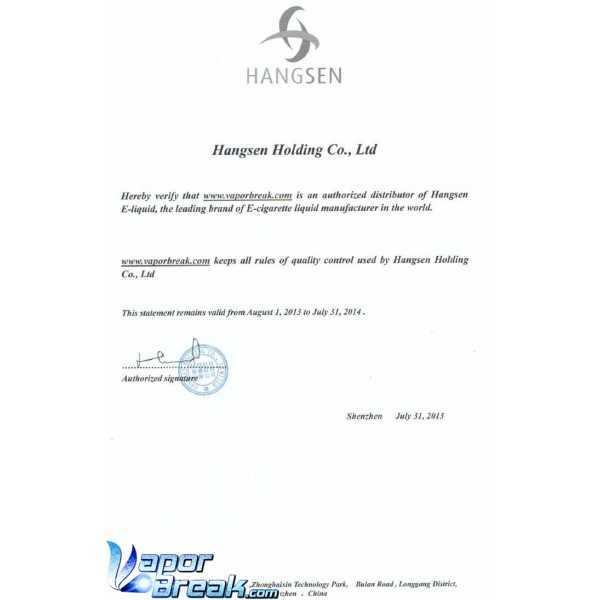 please enjoy our genuine hangsen flavors. Hangsen Drinks Flavors from the amazing hangsen flavors! ship in 1-4 business days. Hangsen Is the most popular e-liquid in the world. We hope you enjoy our cheap prices! ship in 1-4 business days. "My friend owns a hades and its the best mod i have ever smoked from"